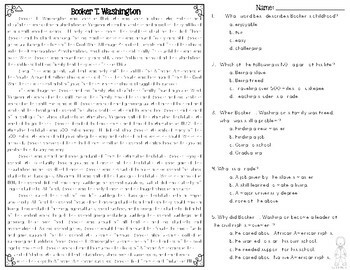 In this resource, there is a nonfiction reading passage based on the life of the Booker T. Washington. 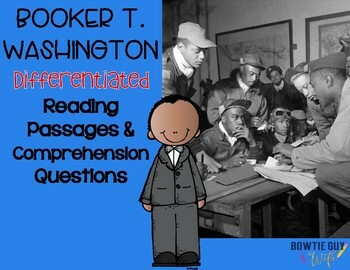 It is differentiated for your high, mid, and lower level students as you study Black History Month, African American heritage, the post Civil War era, and more. A simple format summary is included. 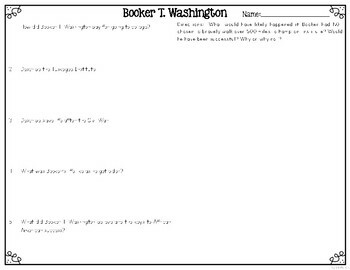 Integrate social studies content with your reading texts and meet each reader's needs with this set. Guided Reading levels are K-M-R. 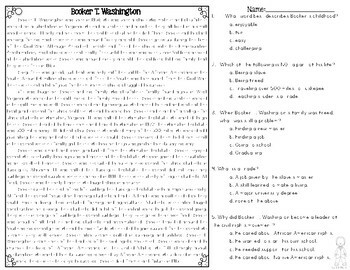 Looking for a general Declaration of Independence Passage? Click here! Don't Miss All of My Newest Products!